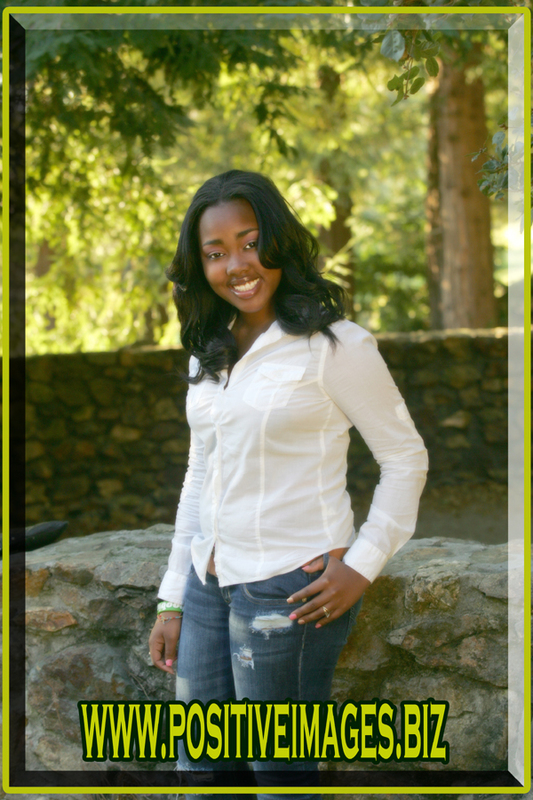 Positive Images Photography Oakland: What is a Senior Portrait in the San Francisco Bay Area? What is a Senior Portrait in the San Francisco Bay Area? Ask the question: "What is a Senior Portrait" in different parts of country and you will get very different answers. As a matter of fact even within different parts of the state or the Bay Area the traditions vary greatly. I still remember the first time I took a Graduation Photography class from a professional photographer from the Mid West. On the last day of class, (after watching him demonstrate the most exciting portraits I had ever seen of high school seniors) I raised my hand and asked: "When do you take the cap & gown portraits?" His response: "Oh, we only do those on the day of the ceremony" I told him that my moms would have a cow if I did not offer cap & gown photos. 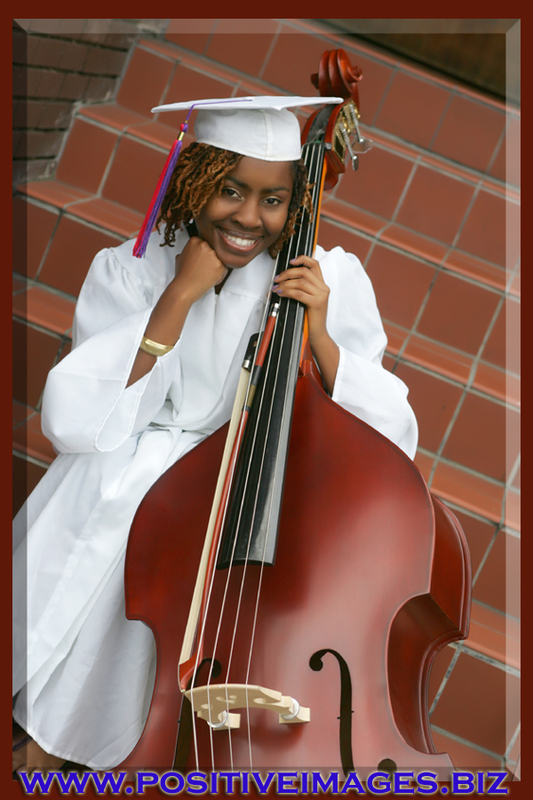 Cap & Gown Senior portraits do not have to be traditional. In some families, the term Graduation Picture specifically refers to the student in a cap and gown. Through my 20+ year career, I have met many mothers who feel that the Senior Portrait package is not complete until there are some dead chicken feathers involved. They want to see their baby girls in the same color feather boa that they wore in high school. Other families have the classic black velvet drape or tuxedo on the list of must have clothing changes. I also have students that come from prep schools that would NEVER consider posing in a cap and gown because the Senior Photos in their yearbooks are typically outdoors with natural light. While traditional Senior Portrait customs work for some clients, many families prefer the portraits that showcase their graduates personal flair. 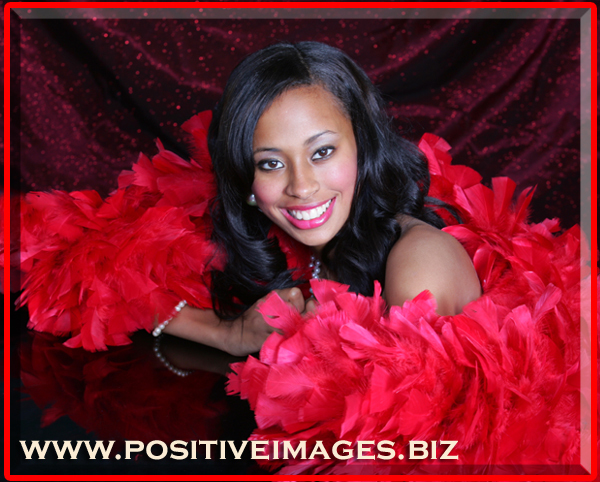 At Positive Images, I have created many unique senior portraits that featured a student's favorite outfit, hobby, instrument, sport, pet or other passion. I take great pride in the images that speak to a particular student's personality....the more specific the more fun! 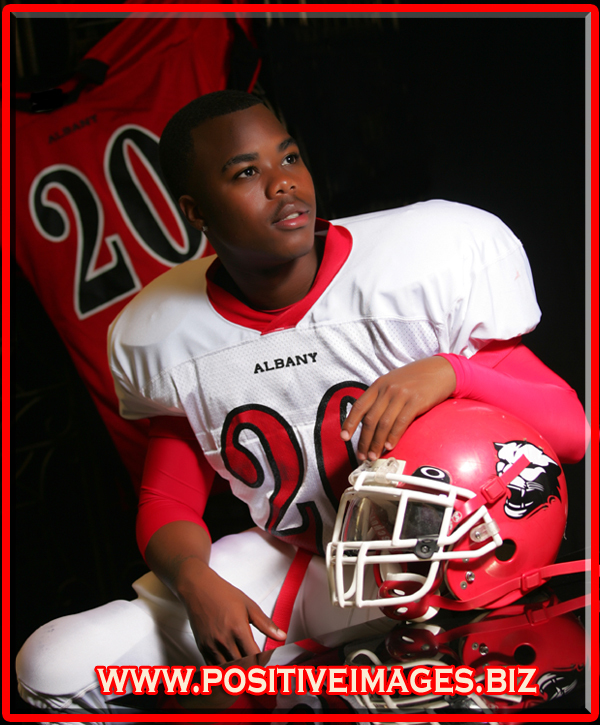 To me, a Senior Portrait captures the spirit and story of a young person transitioning to adulthood. A cap and gown only tells a small part of that story. I truly enjoy creating unique images that reflect the individuality of my clients. So.....What is a Portrait? The great thing is if you select Positive Images as your graduation portrait studio, YOU get to define the answer to that question. Traditional, contemporary, studio, location, classic, trendy, or all of the above! The choice is all yours. Phone to schedule a free consultation appointment and we will help you determine what is right for you and your family. (510)832-3686. Leave a comment below to tell me what defines a Senior Portrait for you. You can also review more examples of creative graduation pictures on our On-line Gallery, www.positiveimages.biz.